Eventbrite, a leading online ticketing company based in San Francisco, has acquired a competitor launched in Saskatchewan. Eventbrite, a leading online ticketing company, has acquired a competitor launched in Saskatchewan. 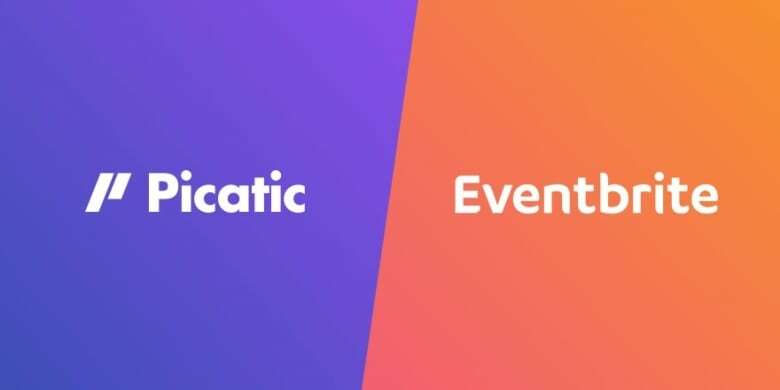 Jayesh Parmar, the CEO of Picatic, announced via the company's blog Wednesday that it had been bought out by San Francisco-based Eventbrite, a popular app for booking tickets to live events. 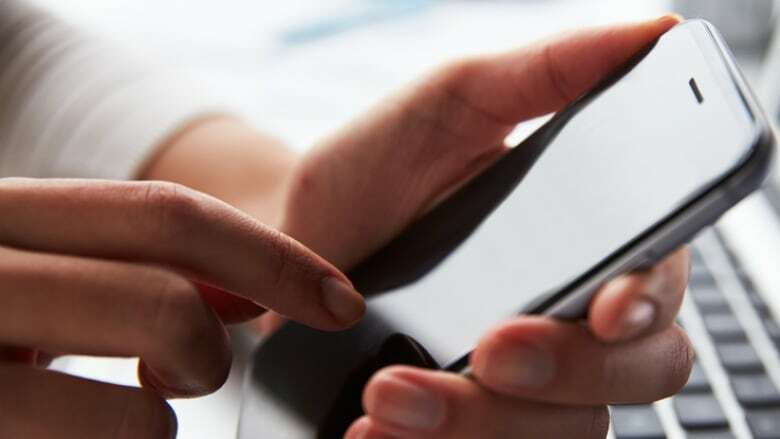 It's the latest acquisition of a Saskatchewan tech company by a major player. "There will be no immediate changes for any events that are live on the Picatic platform," Parmar wrote in the post. "We look forward to sharing more over the coming weeks and months as plans for the future take shape." Picatic was inspired by a trip through a Saskatchewan farmer's field, according to one of the company's earlier blog posts. "Jay was travelling between Saskatoon and Regina with a bus load of people to attend a Saskatchewan Roughriders game ... [However] collecting money for the trip was difficult. Not everyone had cash, some people wanted to pay later and some didn't show up at all. "There was no great way to sell tickets in advance online, for a small event," the blog continued. "So we built it. At the time it didn't have a name, but it worked." Picatic has offices in both Vancouver and Saskatoon.